As with most years, I set myself a few goals back in January. Nothing too unrealistic, just a few things I wanted to be more conscious of, such as doing more of the things I want to do. Six months in, I took some time to reflect on my progress. I think it’s something I need to do more regularly as it’s one thing to write a goal down and be accountable to yourself but it’s another to actually work and reflect on it. Reviewing the Focused Fox Goal Notebook a couple of months ago was really helpful. I identified a key thread linking most of my goals (time management) and was reminded to go easy on myself and break it down into manageable chunks. 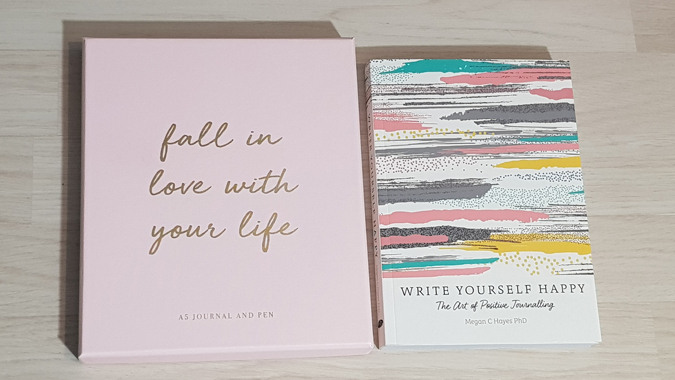 I started by noting how I currently spend my time, identifying periods which I could use to my advantage, and breaking it into weeks of activity. Taking a few minutes to reflect on my progress at the end of each week was hugely beneficial and I’ve actually been able to make behavioral changes. 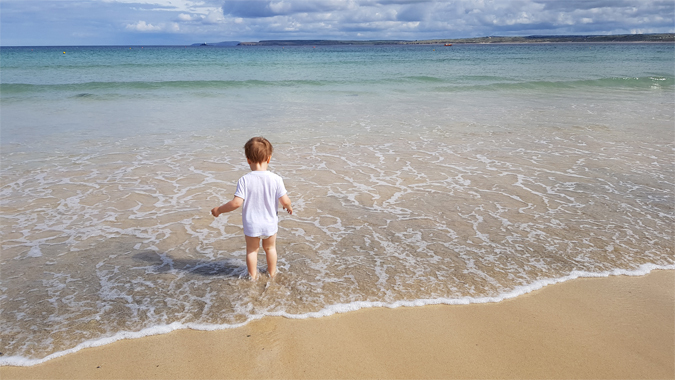 As a result, I’m able to balance the working mum life scales somewhat and I’m learning to manage my expectations better. 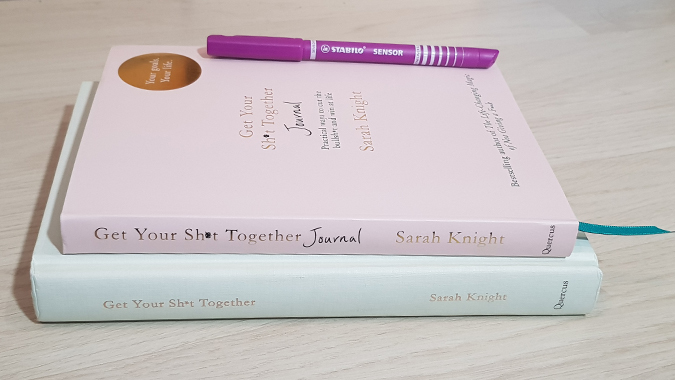 Thanks to the aforementioned notebook, I have created a routine during the working week which works for me. 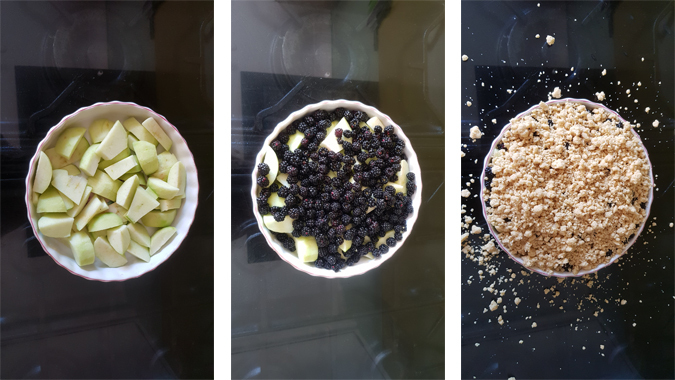 While I still haven’t seen as many as I’d like, I did take a week off over Christmas (from the day job and blogging) to just switch off and watch some films. It was awesome! I think what I’d like to do going forwards, on weeks when I’m not interested in the topic of the Twitter chats, is to use Sundays to relax before the start of the week. I find journalling, colouring and practicing my hand lettering really therapeutic, so I want to make the time to do this more regularly. I love taking Jenson on spontaneous days out. I think he’d say one of his favourite days was when we went to the beach, on an open top bus and a train, and got chips and ice cream all on one day. He’s so easy to please, I could easily do more of this. 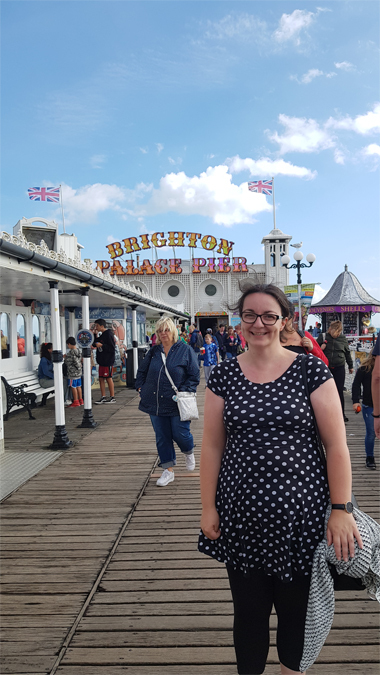 I also went on a couple of bigger adventures myself, to the London Stationery Show in April and to Brighton for a work conference in August. I flew for the first time at the age of 30 – big adventure! Luke and I still don’t spend nearly enough time together but we have found that Thursday afternoons work well for us for a cheeky cinema trip. When we went to Etsy Made Local we also managed a spontaneous meal together – go us! In case you hadn’t noticed, I’m a creature of habit and rarely step outside of my comfort zone. 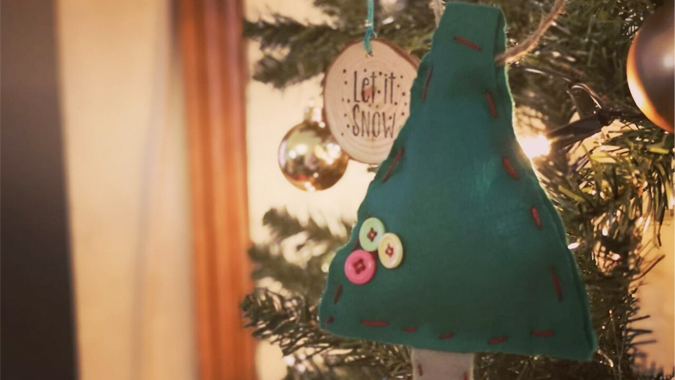 This year I surprised myself – I travelled on the London Underground solo for the first time, went on an aeroplane for the first time, experimented in the kitchen (made my own crumble, apple loaf and cheese and pesto twists) and dug out my sewing box to make my own Christmas decoration. And you know what? It was fun! In my 2018 goals post I said I felt ready to take on more work and start working on freelance projects again. Instead I increased my hours at my day job by nearly 50% and worked on growing this blog. 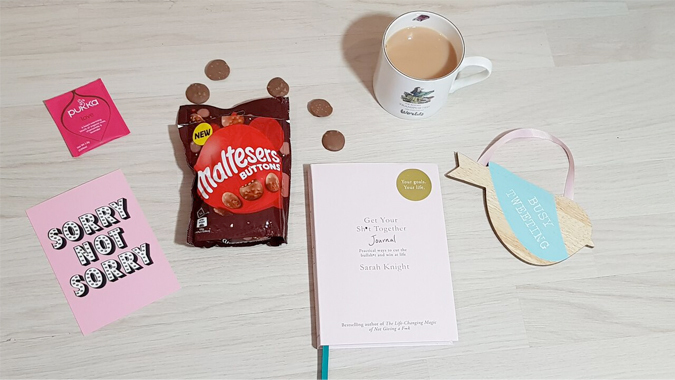 I pitched for sponsorship for National Stationery Week, which covered my costs for the London Stationery Show, and I’ve worked with some bleddy awesome brands this year. I have even bigger plans for next year (pop back tomorrow for more info). While I’m still reading books from my favourite authors (Jodi Picoult, Holly Bourne) and a lot of feminist non-fiction (there’s no such thing as too much), I’m also trying to read more diverse titles. Favourites this year include The Displaced and Home Fire and I’m hoping to continue working with fab indie publishers. 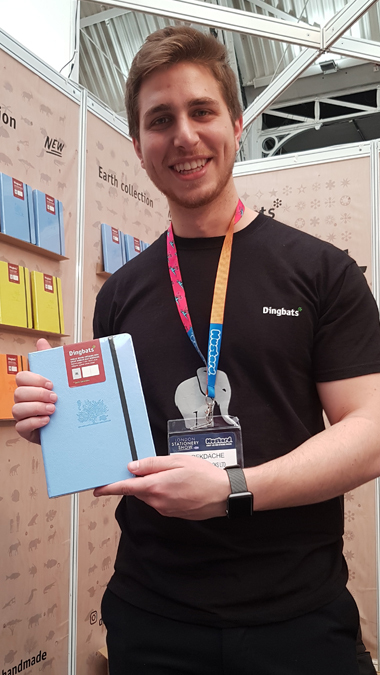 Going to the London Stationery Show gave me the chance to meet some awesome brands and I was lucky enough to be one of the first few people to pick up one of the new Dingbats journals. Not only was that one of my highlights of the year but my Dingbats posts have been some of my most viewed of the year. 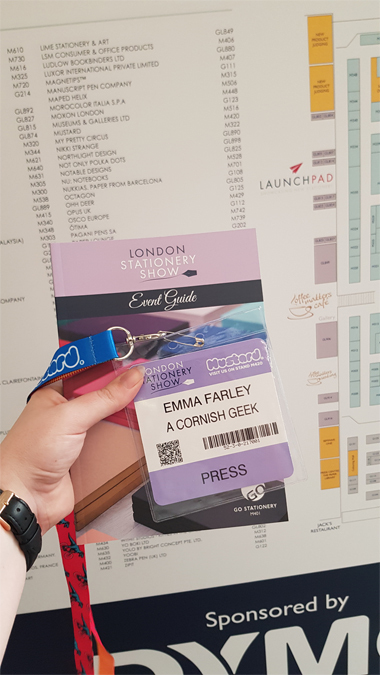 I’ve also grown in confidence when it comes to pitching and I’m really proud of all of this year’s collaborations, particularly when it comes to supporting local sellers. This is one to carry over to next year. We can’t have everything! While I’m cutting myself some more slack and resting when needed, I still have a long way to go. Got any tips? 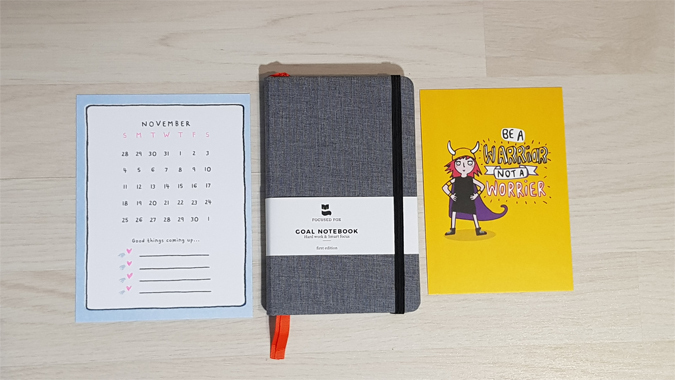 Have you smashed your 2018 goals?